The U.S. dollar rose Monday as investors continue to bet on the country’s robust economic growth. 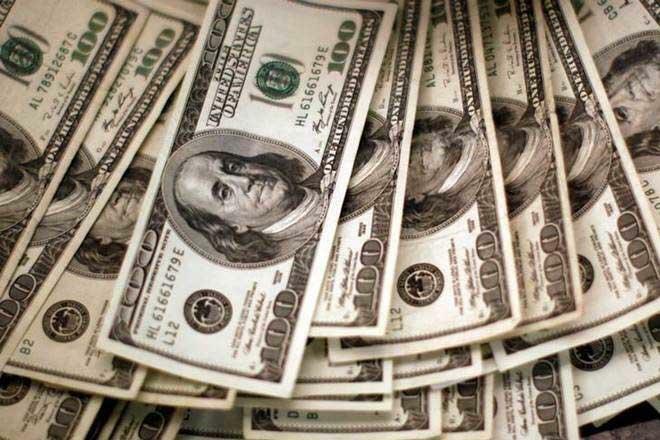 The WSJ Dollar Index, which measures the currency against a basket of 16 others, rose 0.1% to 90.35. The dollar rose 0.4% against the euro, while declining 0.5% against the yen. The dollar climbed after last week’s strong labor and service industries data suggest there is little preventing the Federal Reserve from continuing to raise interest rates in the coming months. Higher interest rates usually lift a currency. Surveys charting the opinions of different sectors of the economy have been showing a “relentless improvement in optimism,” said Steven England, head of currency strategy at Standard Chartered Bank. “It much harder to find investors who think, after a quarter or two” that the U.S. economy will face a quick deceleration, he said. The ability of the dollar to continue its gains this year could hang on whether the strength of the economy — after the $1.5 trillion tax cut passed in 2017 — reflects “structural improvement in the U.S. economy, or if this is all fiscal” stimulus, Mr. Englander said. Fed funds futures, which investors use to bet on the path of central bank monetary policy, indicated early Monday that there is a 40% probability that the Fed raises rates three or more times by the end of June 2019. The Fed has penciled in three rate increases for 2019. The move suggests investors are becoming more confident in the Fed’s forecast for its path of rate increases.